Whether you are starting your cruise in North or South Miami we can customize your itinerary depending on your preferences. Let our expert captains guide you through the best scenic views in Miami. 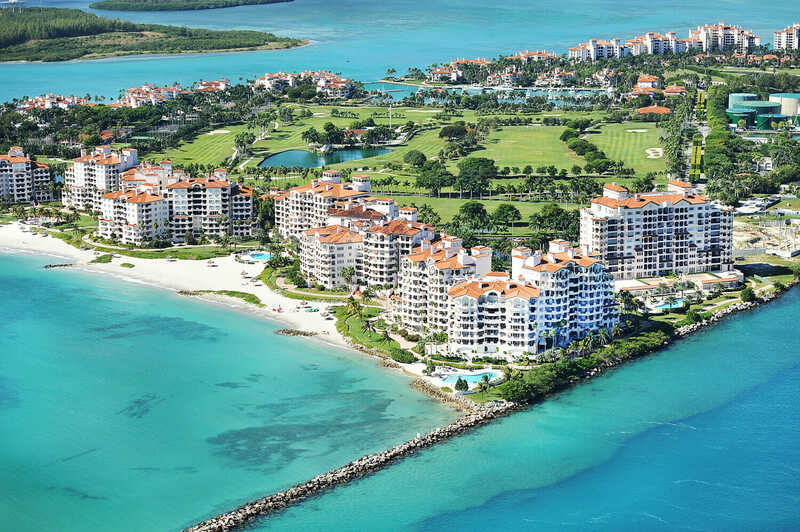 Enjoy cruising through the many islands like Star Island which is the home of the rich and the famous, the lavish Hibiscus and Palm Island or Fisher Island which is a private paradise accessible only by water which includes world-class resort amenities. 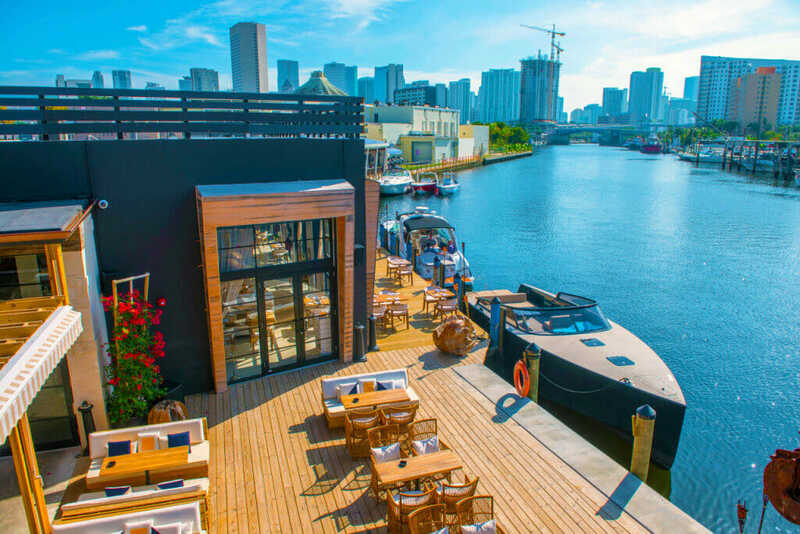 End your day cruise by pulling up to Sea Spice- Miami’s poshest brunch spot. Other sites you will see are the Port of Miami, Downtown, and Bayside where you can see the American Airlines Arena. 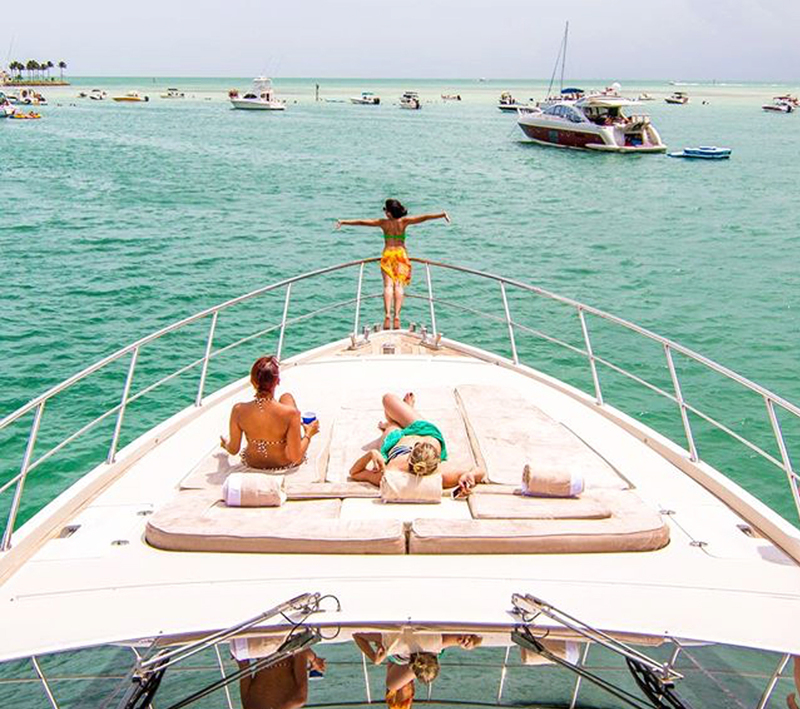 A sandbar is a perfect local spot to cruise to and there are many options in Miami. This is where the waters in the bay are very shallow, about waist high and is a great spot for a group of all ages. On the weekend and special holidays boating enthusiasts gather at these locations and throw a big party on the water. 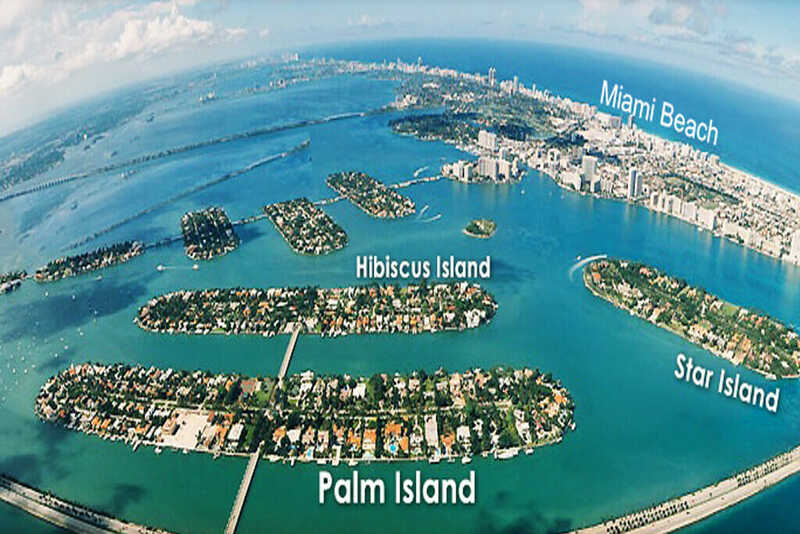 Some of the sandbar options are Haulover, Elliott Key or Nixon in Key Biscayne. The islands of the Florida Keys run south west from the city of Miami, FL. The Florida Keys span some 110 miles and are connected by bridges and causeways. 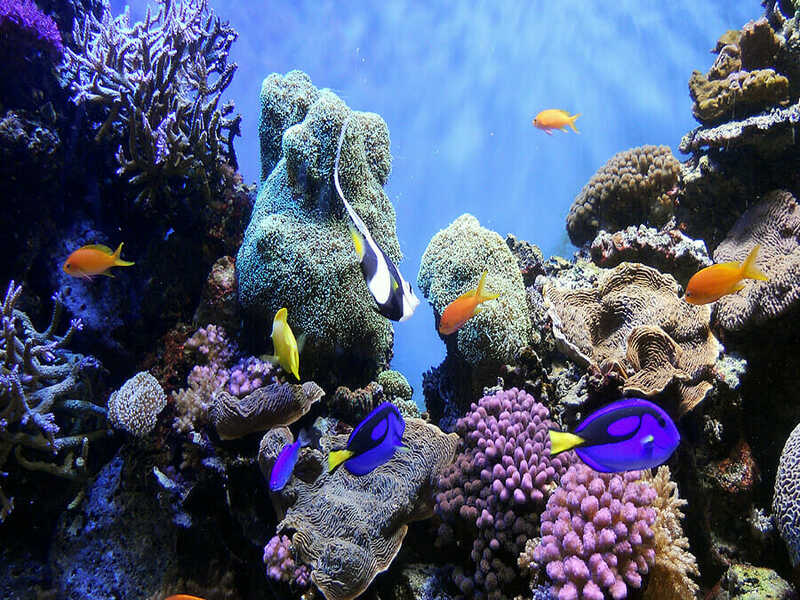 This destination offers some of the finest diving, fishing and snorkeling. If you are looking to escape from the bustling lifestyle of Miami the Keys is a great getaway location with its laid back vibe. 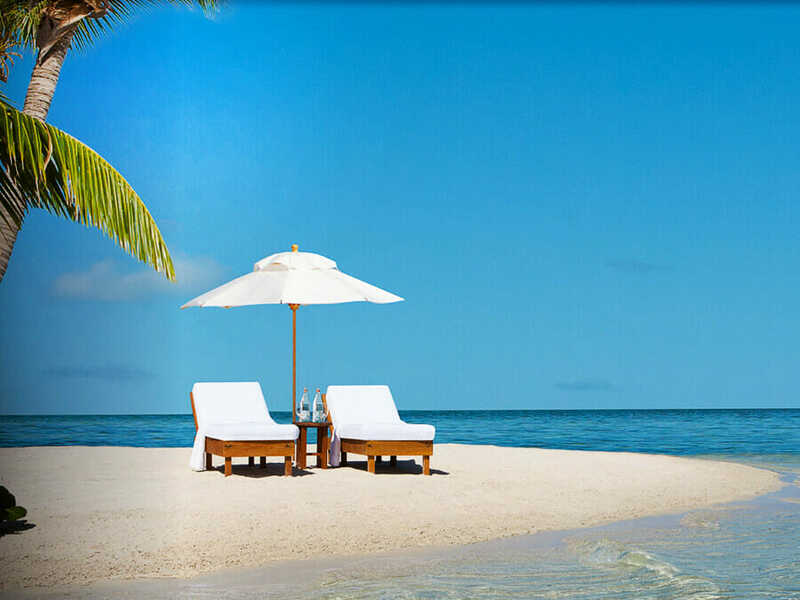 The closest location you can cruise to is Key Largo which is 4 hours away or Islamorada which 5 hours away. Some exclusive locations you may cruise to are Little Palm Island and Hawks Cay in Key West or Ocean Reef Club in Key Largo.